In 2013 we travelled to Colombia for this first time. 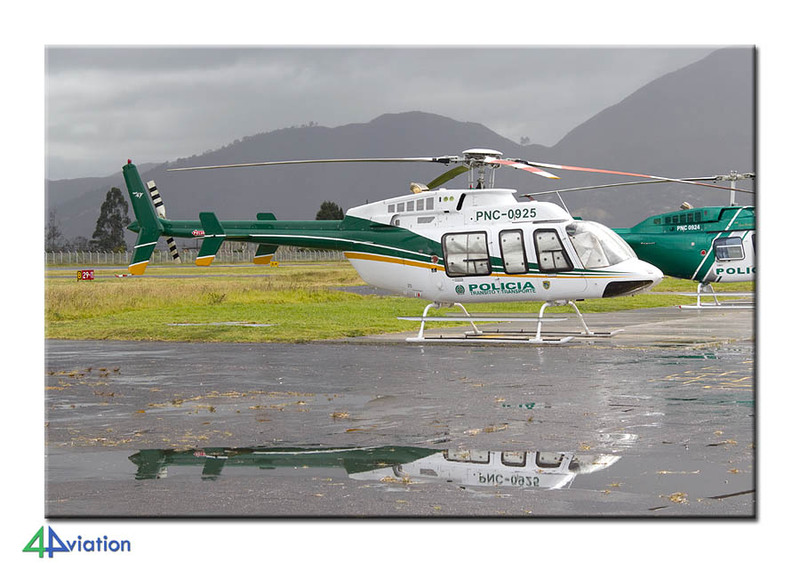 The main target was visiting the F-Air event at Rionegro/Medellin, but we were able to visit several other stations as well. 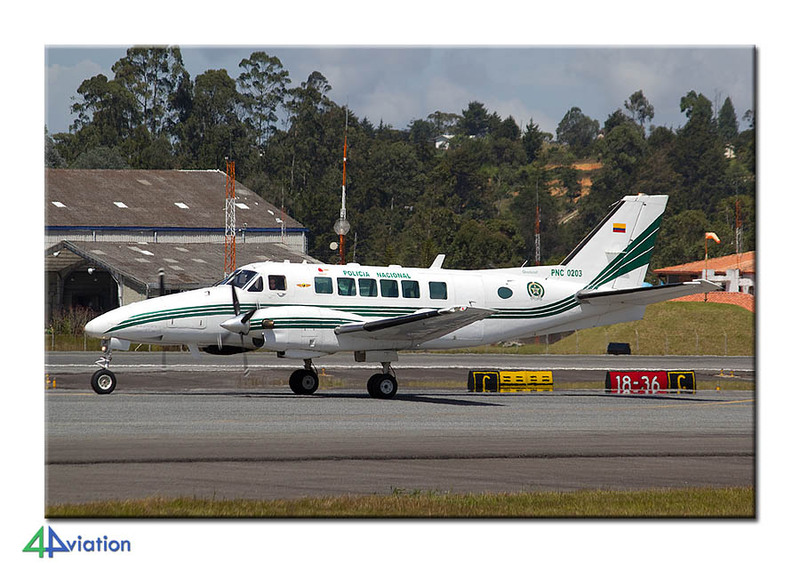 On Thursday 11 July 2013 the first 4Aviation trip to Colombia started. Five of the nine participants gathered at Dusseldorf on this day for the trip to Bogotá, via Newark. We went to New York in a spacious seat onboard a Lufthansa A340. On arrival an English participant joined the group and together we waited for a long time inside a United Airlines 737 for the crew to be complete and ready for departure. This resulted in a delay, which made us arrive at Bogotá at midnight. A taxi driver was waiting for us and we went to our hotel for the night as fast as we could, on the way scoring our first aircraft (a Boeing 707 of the Air Force). 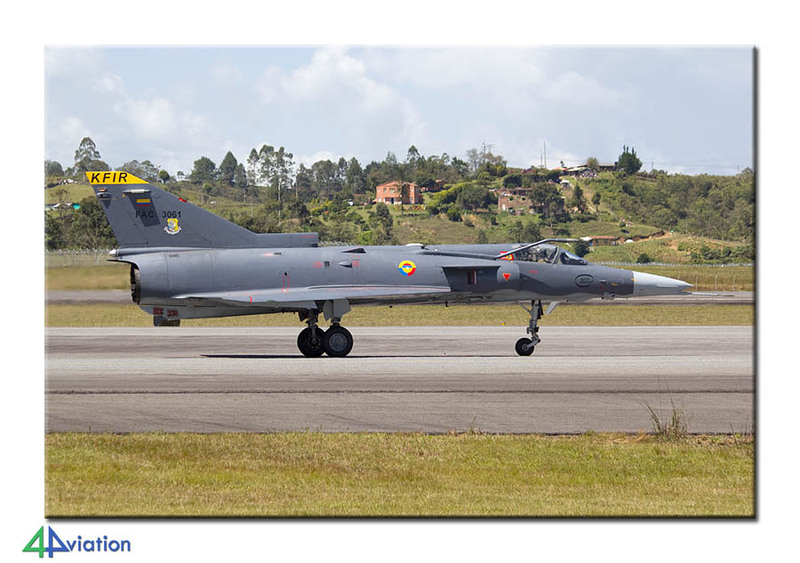 It wasn´t going to be a long night, because an early departure was scheduled for the next morning (Friday 12 July), a COPA flight to Rionegro/Medellin. The seventh participant had in the meantime also joined the group (he had arrived in Bogotá the day before). Before take-off we were able to identify a number of aircraft on the military platform. The flight itself only took half an hour and Paolo (our Italian contact) was waiting for us at the airport. We took our luggage to the nearby hotel and returned to the airport a couple of hours later for our first visit to F-Air there. The event takes place on the civil side of the airport (there is a military area on the other side). 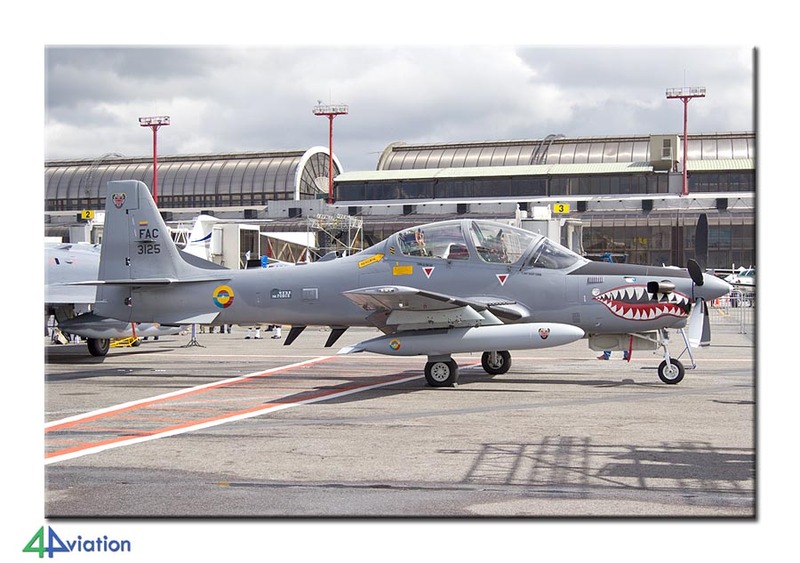 Although the show is registered as a trade show, the major role is played by the Colombian Air Force. 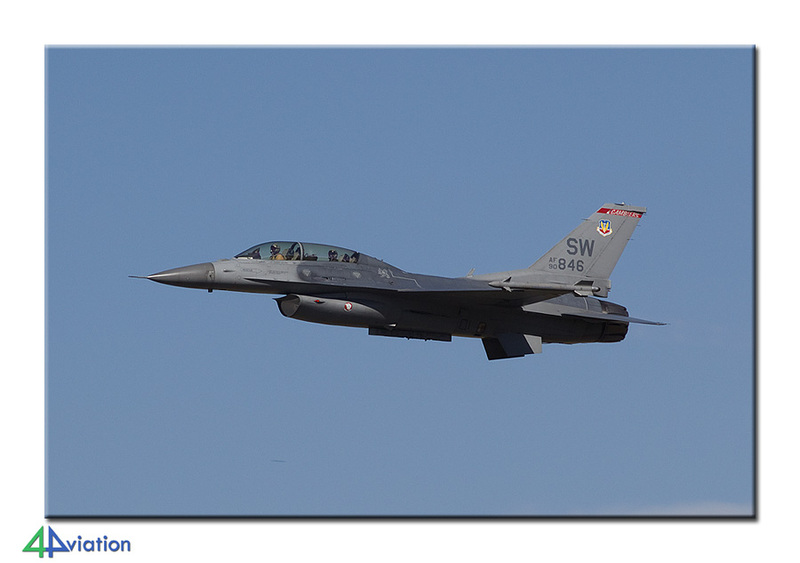 The static therefore consisted of many of the various aircraft types the Air Force operates. 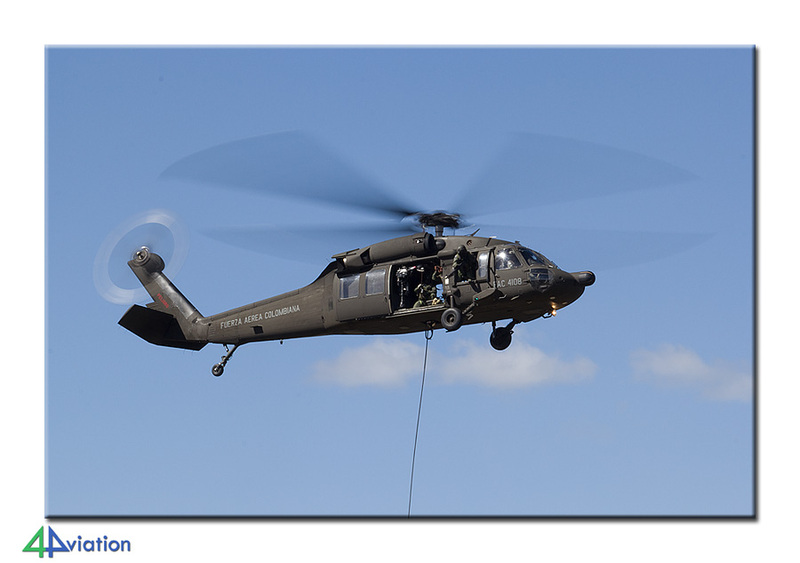 In addition there were also Army, Navy and Police aircraft and some civil aircraft. 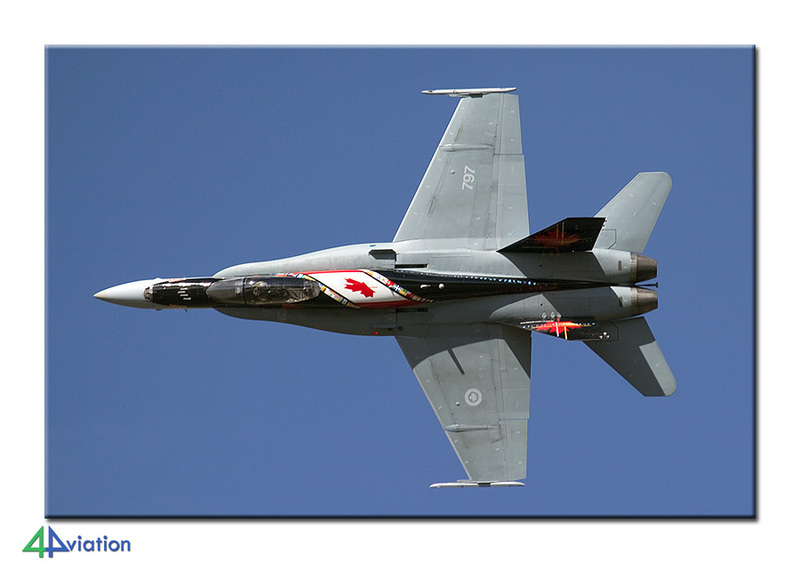 Lockheed this year sent/leased two Shaw F-16s and the Canadian Air Force was represented by the CF-18 demo team and an Airbus A310. 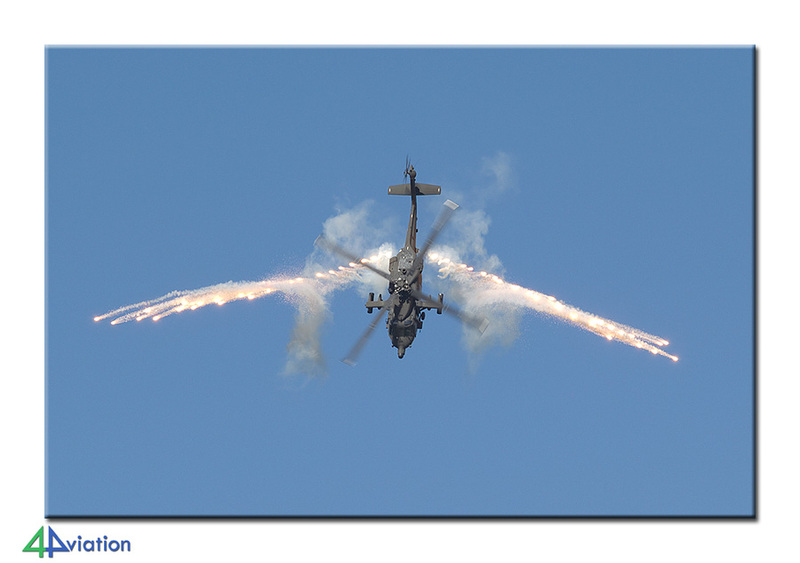 The air show on the Friday consisted of a limited number of demo’s (Tucano solo, Super Tucano formation, two AH-60 Arpia’s, etc.). 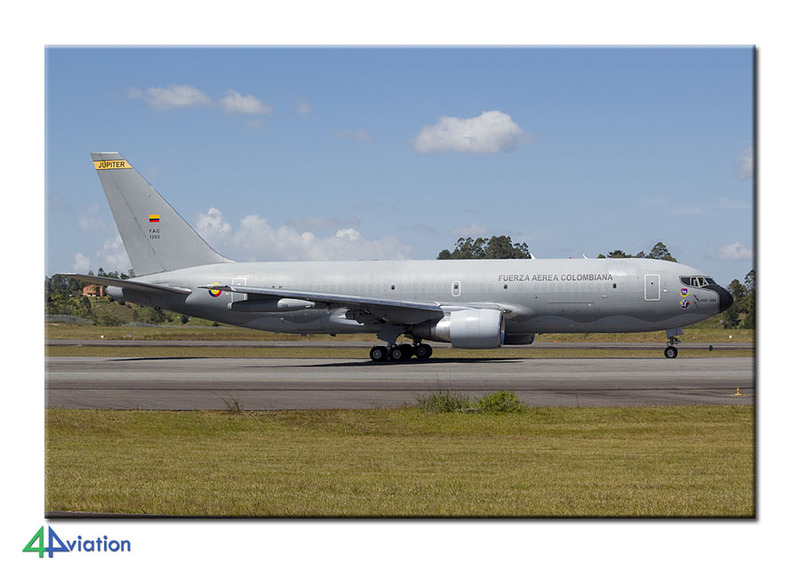 Apart from that a number of interesting visitors shows up, mostly VIP and transport aircraft. We returned to our hotel in the evening and met the final two participants there. On Saturday 13 July we returned to the show. By going there early a number of participants managed to capture the static display without people. The weather was fine again and the air show was a lot bigger. 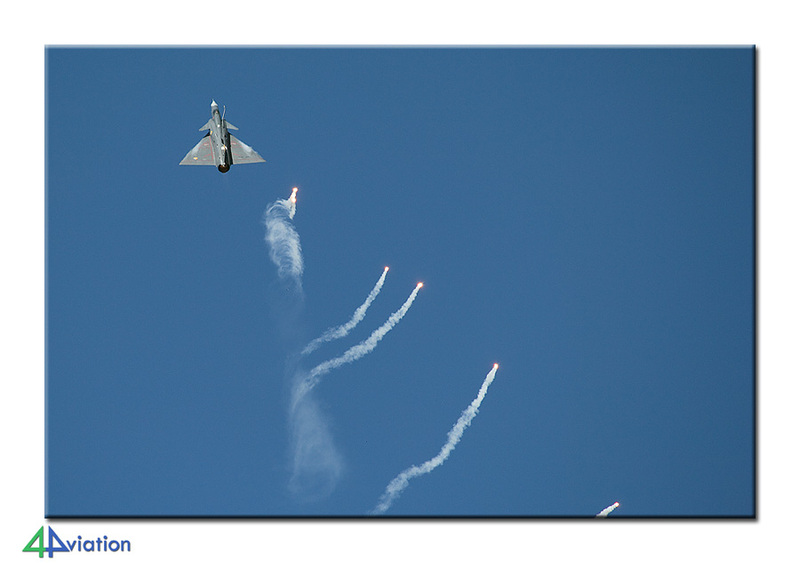 This included a demo of two Kfirs, the Canadian Hornet, a number of T-90s and a formation of the Boeing 767 with four (other) Kfirs. 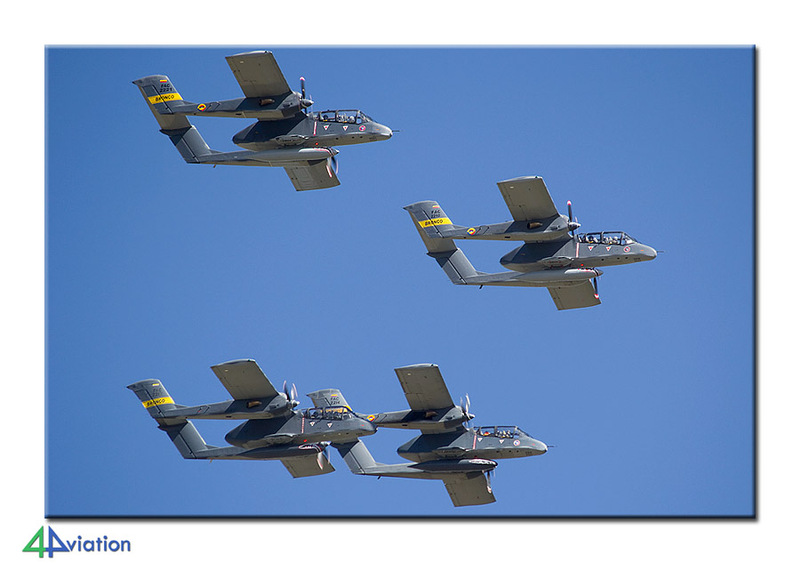 Very nice was the formation of four Broncos, which made several photogenic passes. Again a number of visitors showed up to complete the picture. The evening was rounded off in the open air in a restaurant near the hotel. On Sunday (14 July) the group would split in two. 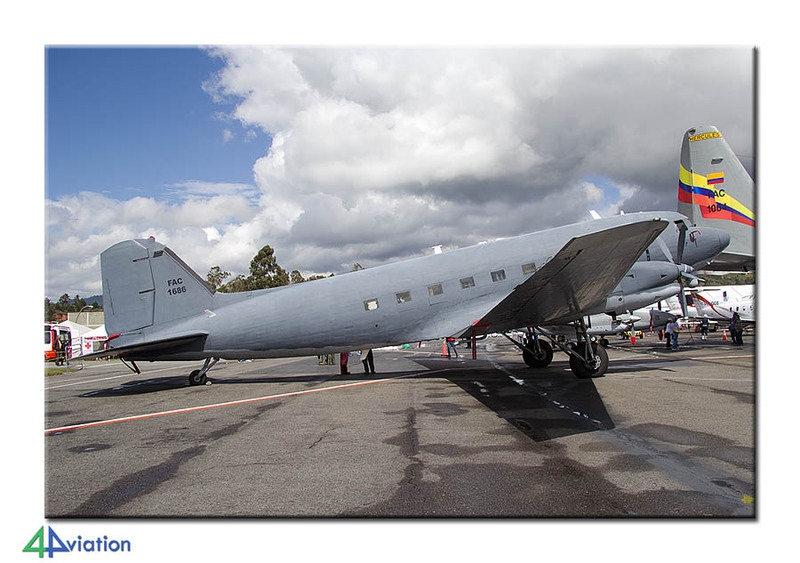 Part of the group returned to Rionegro for another full day at the show. Another part opted to head for the other airport of Medellin in the morning; Enrique Olaya Herrera. A coach and taxi got us to the civil airport in the middle of the city. 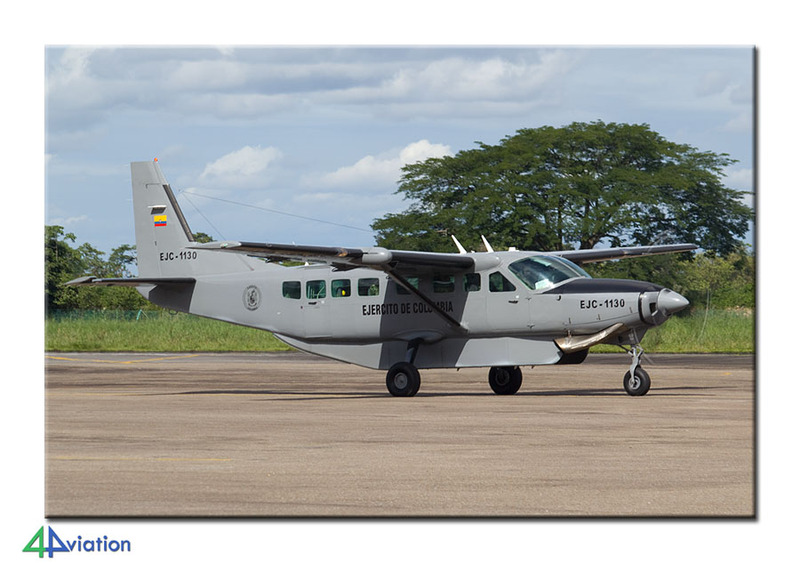 Though a civil airport it has things to offer for the military interested; SATENA visits the airport with their, also military registered, aircraft, the Policia Nacional is based here and we were lucky to see a visiting Army Cessna 208. After walking along the fence for some time we decided to return to Rionegro by bus. We arrived there during the afternoon and could still join the other at F-Air to witness part of the afternoon air show. Today was the final day of the event and again some nice visitors were present. At the end of the day, just before sunset, the final shots were taken and in the evening a short flight back to Bogotá followed. On Monday the 15th we had to get up early. 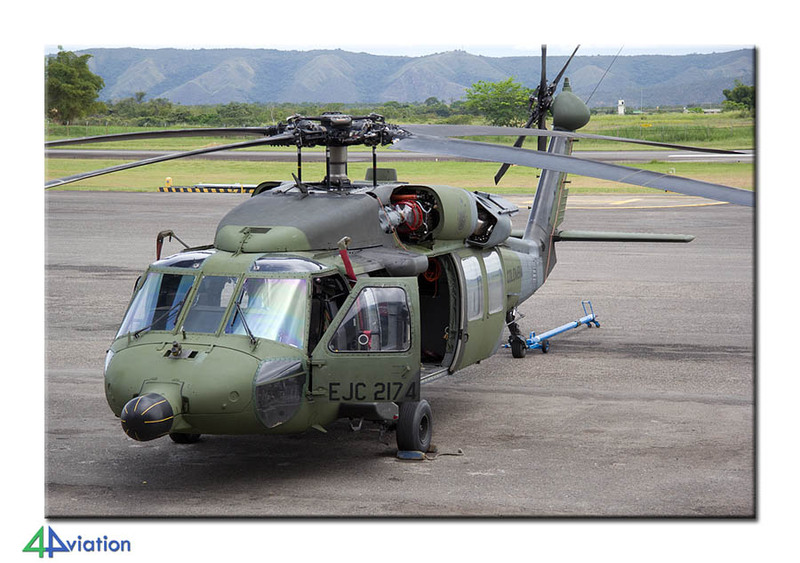 Scheduled for today was a visit to the Army base of Tolemaida, home to UH-1s, UH-60s and Mi-17s of the Colombian Army. Our visit would coincide with the visit of a British group to the base. The group each took their own transport to the base from Bogotá. 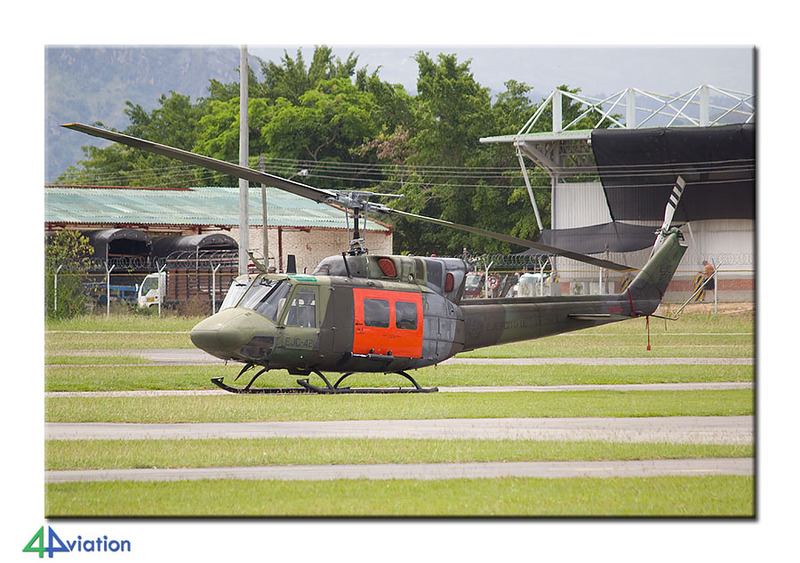 Before arriving at the Army base we saw that gate-guards and preserved aircraft of the nearby Melgar (an Air Force helicopter base). The visit led us through the several hangars of the Mi-17s and UH-60s and offered the opportunity to take some photos of the helicopter platform. All in all, the visit brought us more than 25 choppers, part of which could be photographed quite nicely. Unfortunately the number of flying activities was rather limited on this Monday. After lunch on base we said goodbye and drove back to Bogotá. But only after a thorough inspection of Melgar. Our driver was given a crash course in old skool spotting and luckily he was a fast learner. This way the base brought us a fair number of choppers. Driving through a beautiful environment (the Andes) and the ‘favelas’ of Bogotá we arrived back at our hotel. A beer and a good meal topped off the day. 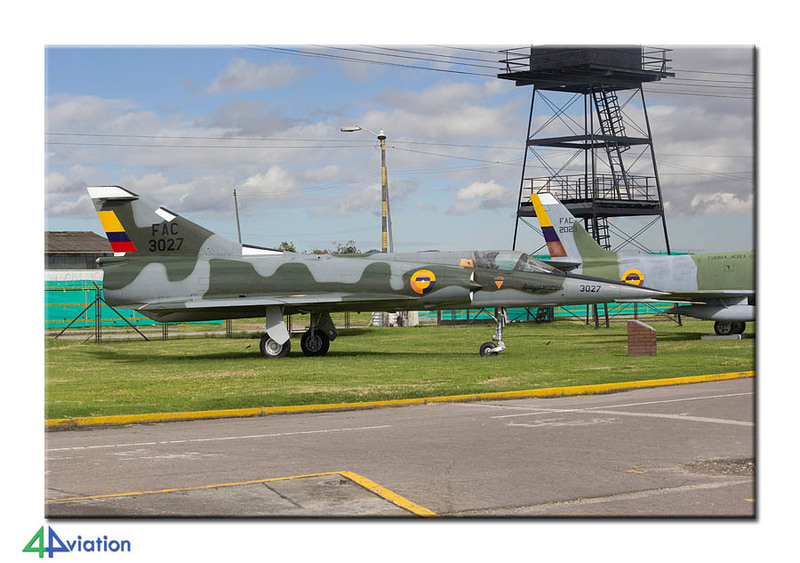 A visit to the Air Force museum at the airport of Bogotá was scheduled for Tuesday (16 July). This is a very interesting museum that can only be visited after prior permission. It is located at the area where the Air Force’s operational aircraft are also present. If you are lucky, you can also see some operational stuff. 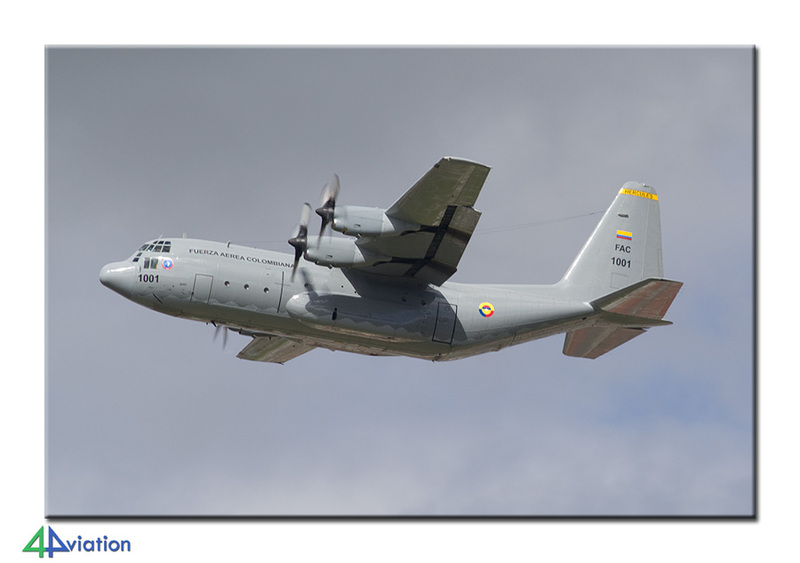 We were lucky and able to capture a fair number of flying aircraft (Air Force, Army, Navy and Police, all services are represented at Bogotá – El Dorado airport) besides the museum aircraft. A visit to the Policia Nacional at Guaymaral followed in the afternoon. 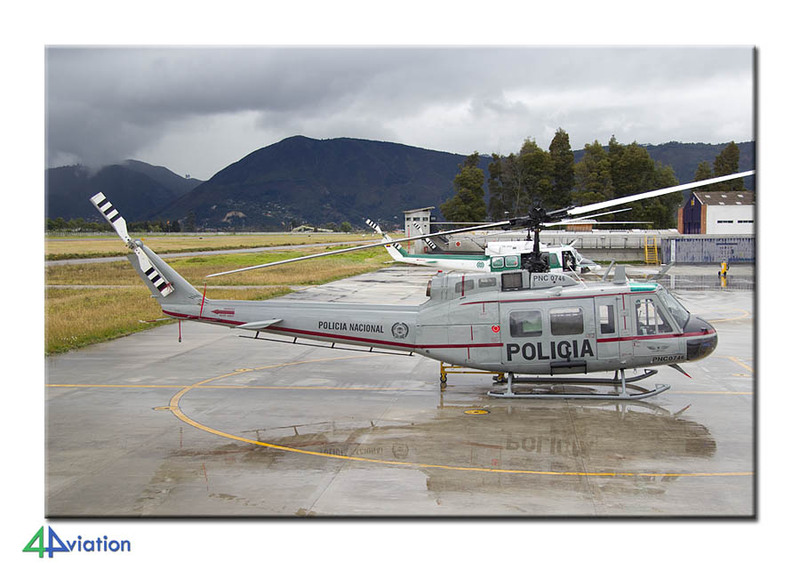 This unit operates a number of different aircraft types from this airport (as is customary in Colombia). The visit resulted in some very nice pictures of the Blackhawks and Hueys and a number of fixed wing types of the Police. That night two participants already said goodbye to the group. 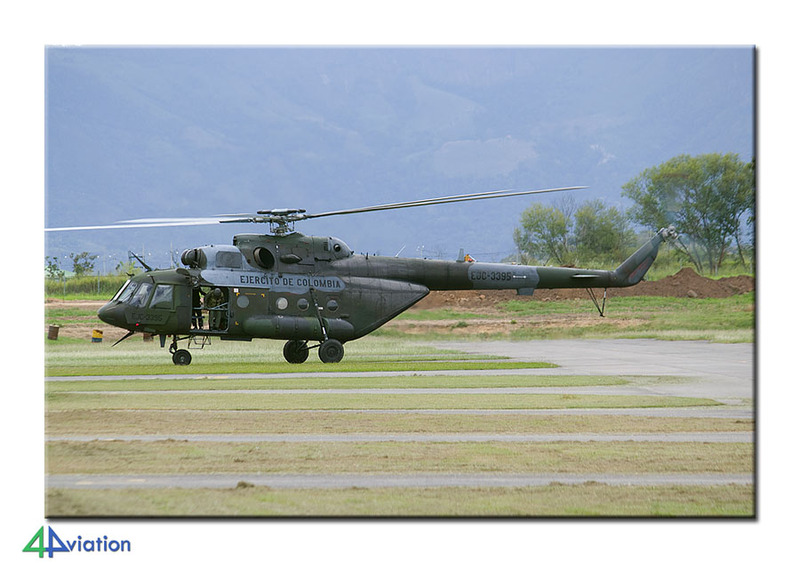 The apparent odd one out on a 4Aviation tour was the visit to the civil airport of Villavicencio on Wednesday 17 July. 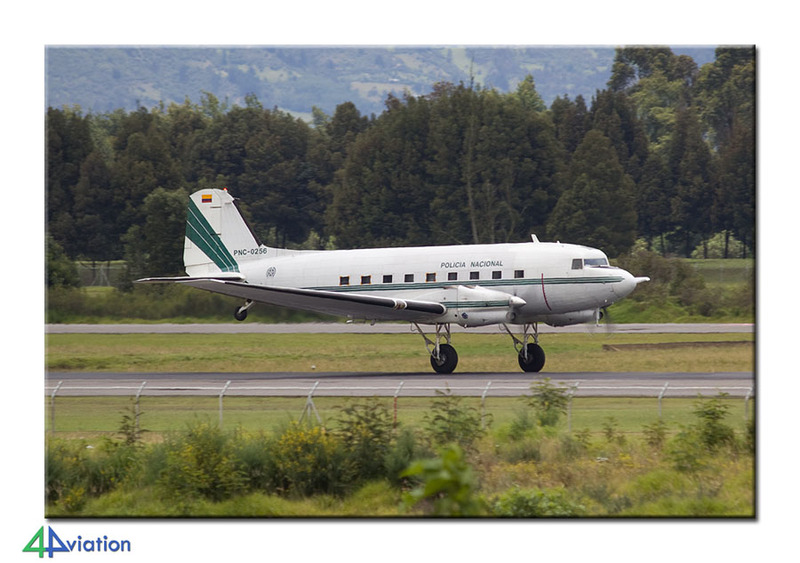 This civil airport is the C-47/DC-3 capitol of South America. From here a lot of transport flights take place into the Colombian jungle. It took us over three hours from Bogotá to get here, after which we could stay in the platform the entire day. Apart from the pleasant experience of quite some activity of the several Dakota’s on the airfield we were also treated to four military visitors, that we could photograph under perfect circumstances. Again a very nice experience, especially since we were so close to the action. In the late afternoon we headed back to Bogotá for our final night in Colombia. On Thursday (18 July) we started with a small tour of Bogota, during which we also visited the Musea Militar. 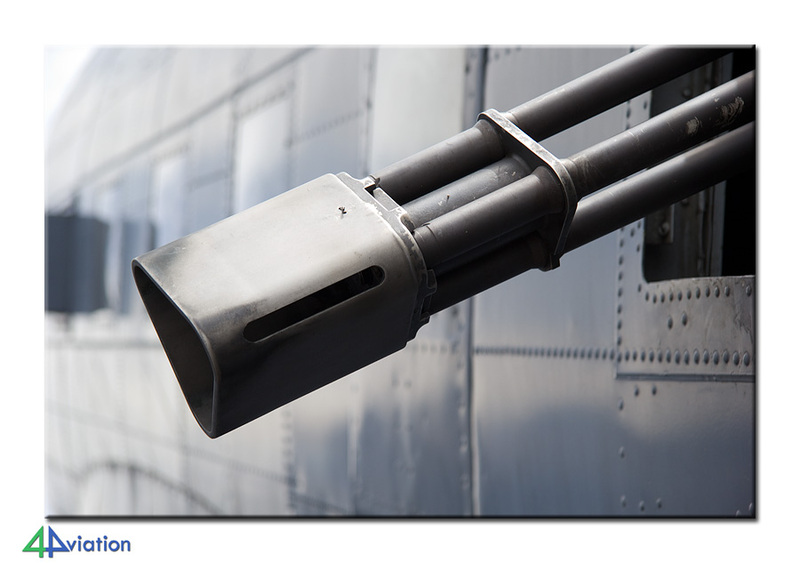 This also holds a couple of preserved military aircraft. During the afternoon we wanted to spend some time at El Dorado International. 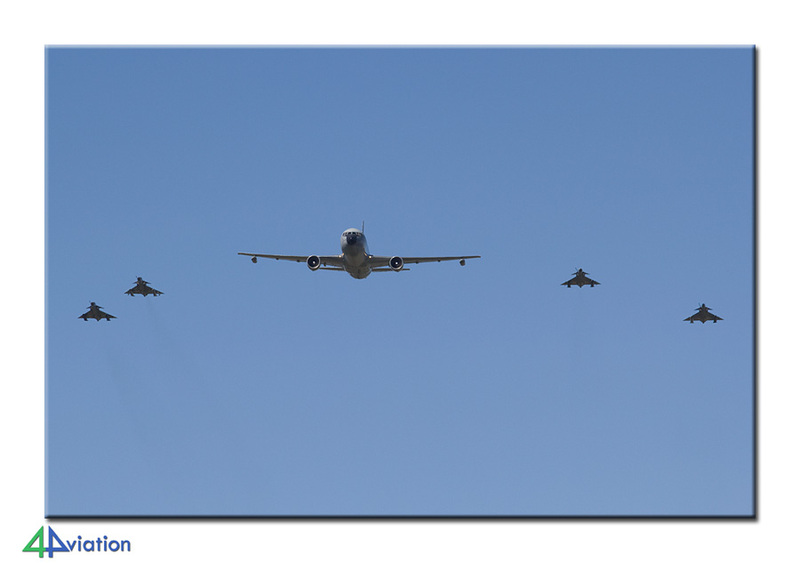 We stayed on the outside and were able to capture a fairly large number of military aircraft during the afternoon. 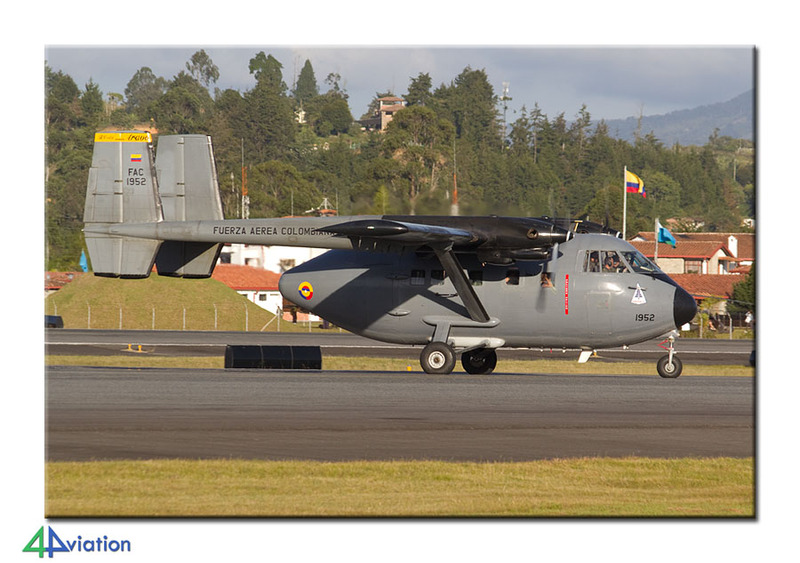 All Colombian Services (Air Force, Army, Navy and Police) tend to fly a lot and make us of a multitude of different aircraft types. The result is that you generally see a lot of interesting things. This afternoon also saw the arrival of a number of participants for the parade over Bogotá (scheduled for the next Saturday). At the end of the afternoon we called it a day. More than happy with the final result of the tour we decided to end it. One participant stayed another night in Colombia and the rest went to the airport for the check-in. Via Frankfurt we flew back to Dusseldorf, where we landed on Friday evening (19 July). Thanks for a great trip to Korea and Japan especially Hyakuri.